Below you will find an up-to-date listing of Anne's workshops and professional learning activities around the country. Interested in scheduling Anne to come to your town? Contact her to check dates. Anne also continues to teach in a Florida school, and those commitments are not represented on the calendar below. Seminars listed on Anne's calendar as sponsored by BER (Bureau of Education and Research) are on "Co-Teaching that Works!" and are open for registration at www.ber.org. You may also click on the logo above to access additional information. 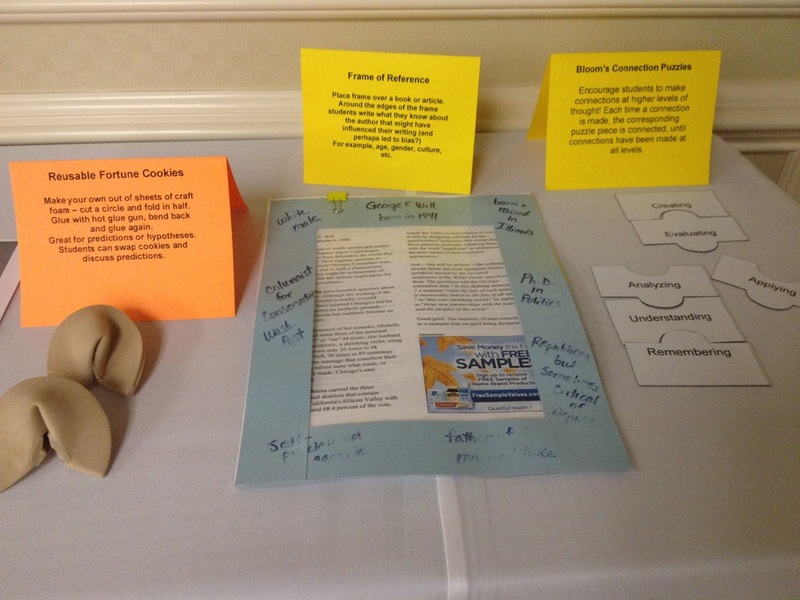 "The teaching materials Anne puts on display are the icing on the cake!" "Anne walks the talk, getting us all engaged!"